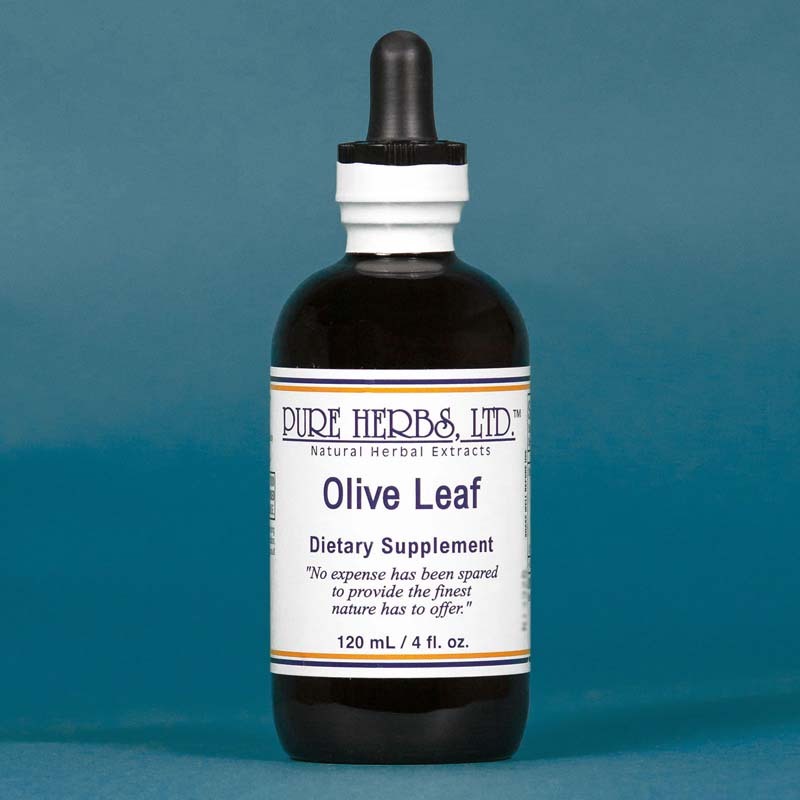 OLIVE LEAF - The Olive Leaf in liquid extract form is renowned for defeating harmful micro organisms. As an antibiotic, it proceeds with equal ability against virus and bacteria and many types of fungal parasite problems. The Olive Leaf possesses the ability to disrupt the virus when it tries to reproduce and stops it in its tracks. 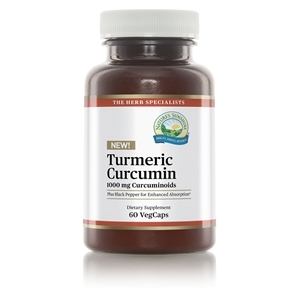 Users also report other categories of improvement, including increased energy with repair of heart and circulatory problems, and normalized blood pressure. Freedom from recurrence of colds and flu with fatigue and muscles soreness, demonstrate Olive Leaf's role in strengthening the immune system's scavenging ability. * DOSE:40 to 80 drops (3) times per day. 40 drops per day as a maintenance. 40 drops hourly, if continued antibiotic relief is needed.